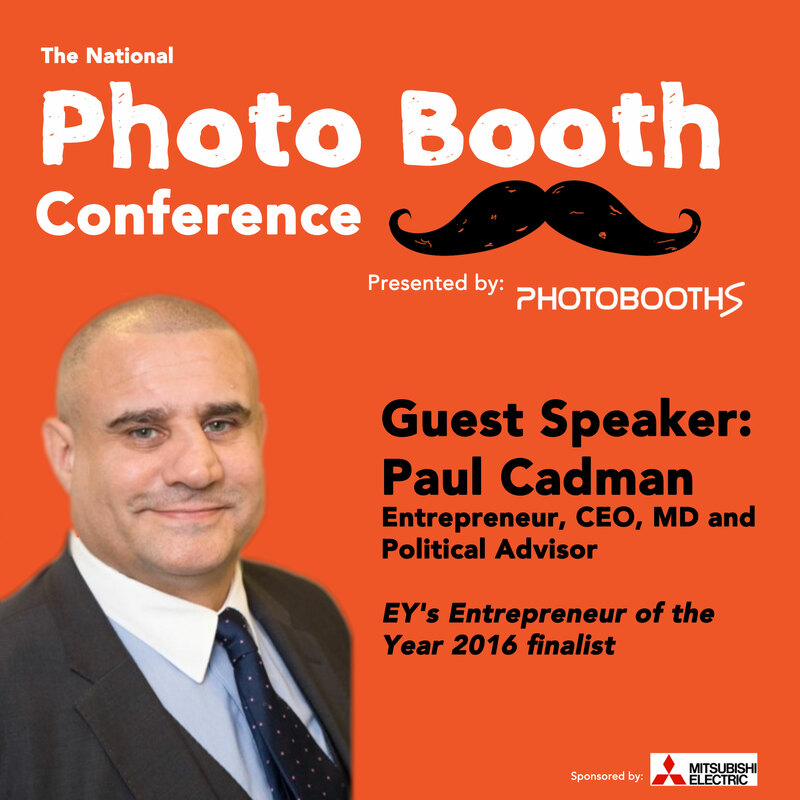 If you’re looking for expert advice on how to excel with your current or future photo booth business, join us at the National Photo Booth Conference 2017. We have a range of expert speakers, including the owners from some of the largest and leading photo booth companies in the UK. Our speakers will be discussing business basics to secret success tips. There will also be a dedicated Q&A session, an opportunity for you to “Ask the experts” anything you need. 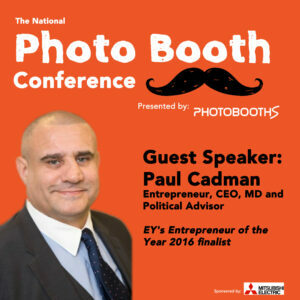 The Photo Booth business and networking seminar is a business conference hosted by the largest photo booth manufacturer in the UK, Photobooths. Inviting current photo booth operators, and those considering joining the photo booth industry, this seminar will discuss tips and tricks contributing towards photo booth business success, inviting some of the biggest players in the market so far. We have a range of expert speakers from within the photo booth industry, including the owner of Picture Blast, established since 2008 with a history over 7,500 events. Please note: The exact opening times will be published on our website closer to the date. We reserve the right to adjust the times based on demand. The event starts at 12 noon and goes on until 4:00pm.